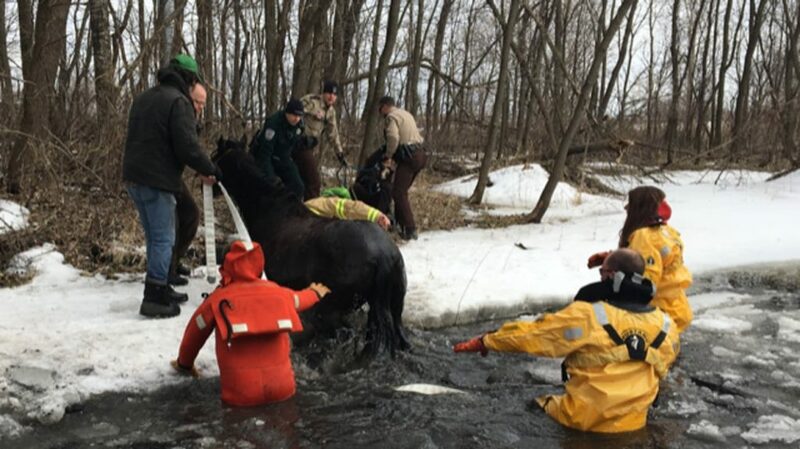 A horse named Likira didn’t have enough horsepower to pull itself out of the water when it became stuck Sunday afternoon in Elm Creek Park Reserve in Dayton. 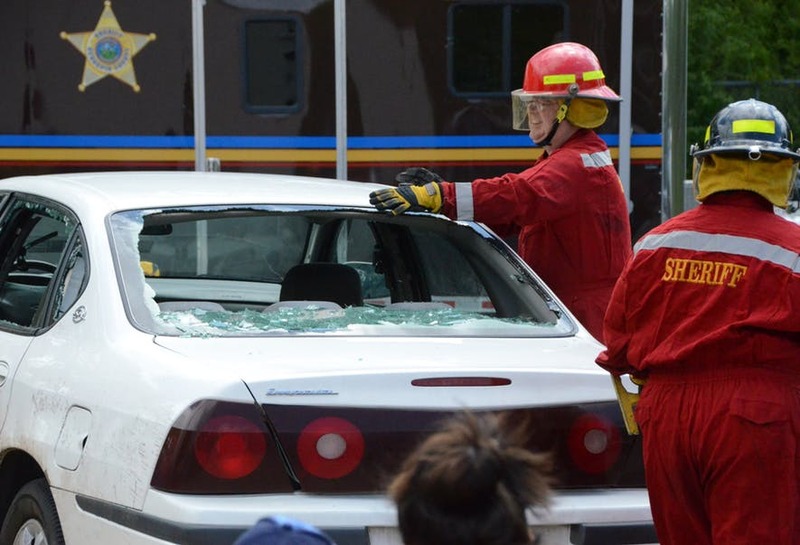 So deputies from the Hennepin County Sheriff’s Office, police officers from the Three Rivers Park District and firefighters helped. 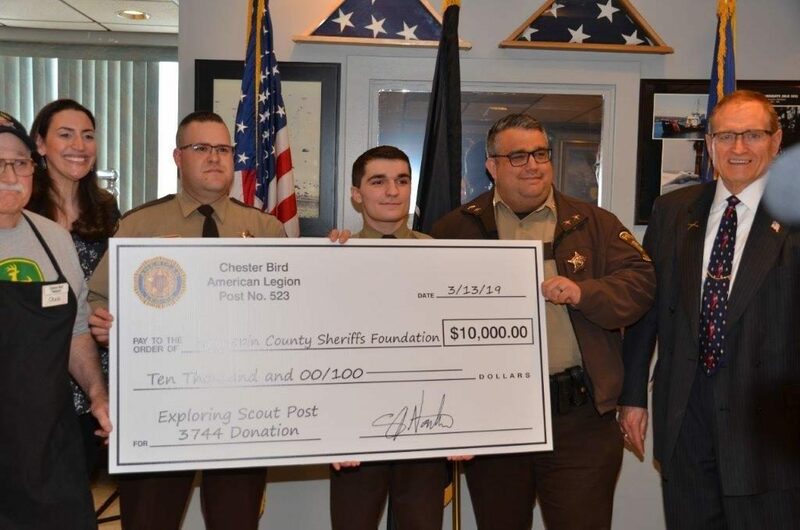 Last year, 86 special deputies volunteered more than 23,400 hours that would have cost the sheriff’s office $552,105 to fill with paid personnel... Recently, special deputies helped search for a man who drowned in a Carver County lake. Deputies have also been assigned to assist in flood areas, including Hurricane Katrina.